When you think of wood flooring, your first thought is likely solid hardwood. Natural wood plank floor, traditionally made from oak, pine or maple, is indeed a popular and beautiful floor. 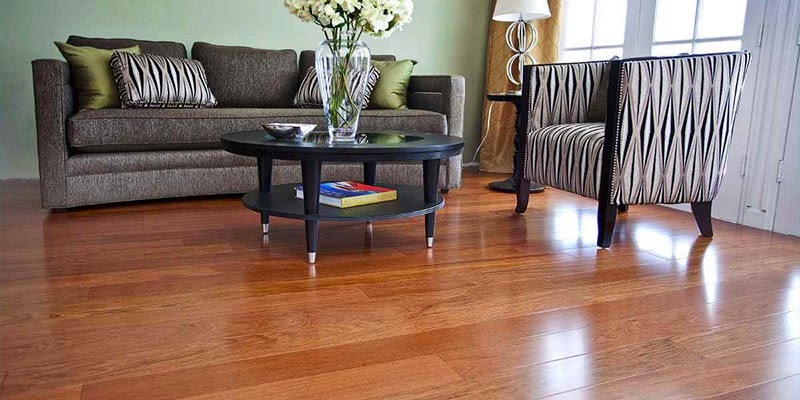 Today's hardwood floors encompass new materials that are more environmentally friendly such as cork or bamboo. The category of wood flooring also includes man-made or engineered wood floors such as laminate wood. 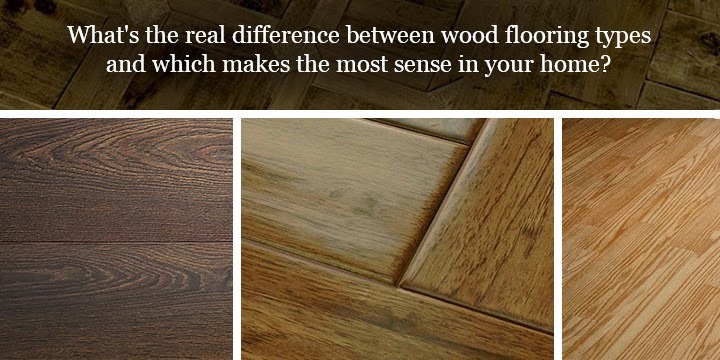 What's the real difference between these wood floors and which makes the most sense in your home? Let's see what Indianapolis wood flooring store Kermans has to say about each. Traditional hardwood floors come in a variety of colors, wood species and finishes. They are long lasting and add real value to any home. Many people assume all hardwood floors are expensive but that is not the case. There are hardwood floor options at a wide variety of price points. Hardwood flooring comes in planks of varying width. For a more traditional look, you'll go with a narrow plank of 4-6 inches. Wider planks or planks of varying widths can bring a more modern feel to the hardwood floor. Different wood species have varying degrees of hardness. This impacts how well the floor will stand up to high traffic and it also makes a difference in how it feels underfoot. Cork flooring, for example, looks like wood but has a softer, more comfortable feel to it making it ideal for play rooms. Moisture and hardwood are not friends. If you are considering hardwood in a room with lots of moisture - basement, kitchen, bathroom - you might want to consider other options or look at moisture resistant finishes and species, such as bamboo. These man-made wood floors use actual wood but are topped with a layer that is more moisture resistant and more durable than softer hardwoods. The wood used in the manufacture of engineered floors is typically of lower grade quality which is why these woods are more affordable. However since they are topped with a layer of laminate or hardwood - they often look just as good as hardwood. It can truly be hard to tell the difference between a hardwood and engineered wood floor, but you will see a definite difference in the final costs. Laminate floors use a top layer of a plastic material that can mimic nearly any type of hardwood flooring. This top layer provides protection and wear resistance and is excellent in a high traffic area. Engineered wood floors have a similar wood core to laminate floors but are topped with a thin layer of actual hardwood veneer. Again offering a more durable product than solid hardwood at a lower price. Man-made wood floors can be installed nearly anywhere.